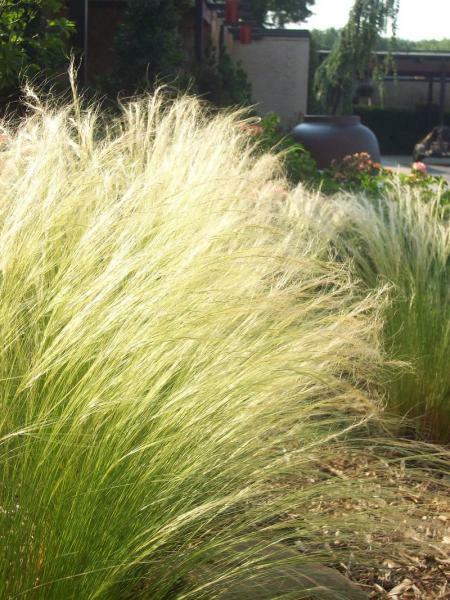 Mexican Feather Grass is a graceful short growing ornamental grass. 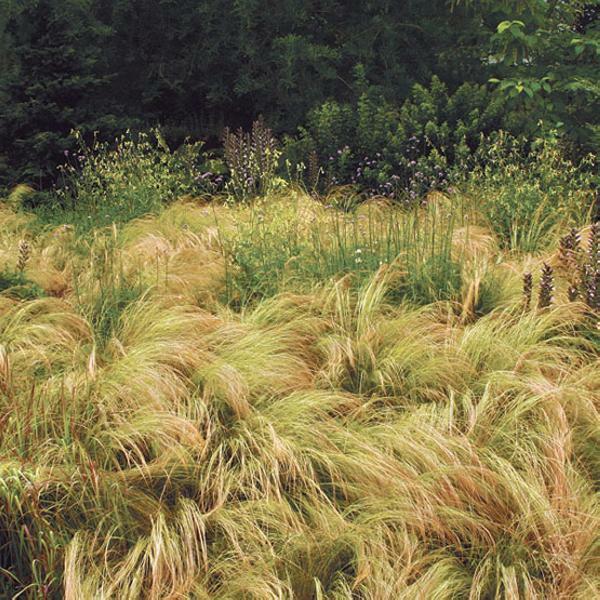 Features: A low maintenance low growing ornamental grass. Texas native. Drought tolerant. Full sun/Part shade. Propagation: Seeds, root ball division. 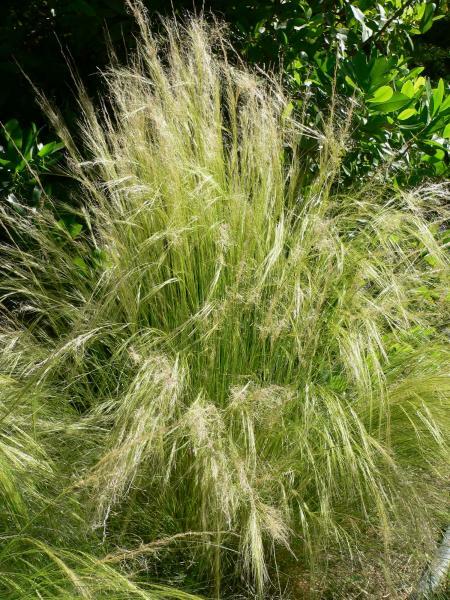 Do you have the Mexican Feather Grass in stock, and if so is it available for shipment. I am in NC, so what would be the cost for about six plants. Beware the highly combustible, inedible and invasive “pale yellow storm” that is this plant. This is only native to a small region of the US (mountains in west TX/eastern NM). The USDA has some contentious information, listing California and Texas under its native distribution. CalFlora, a more credible source, in my opinion, finds this in error. Personally, I think it’s introduced historically throughout the US, but I can’t back that statement up. No one can. 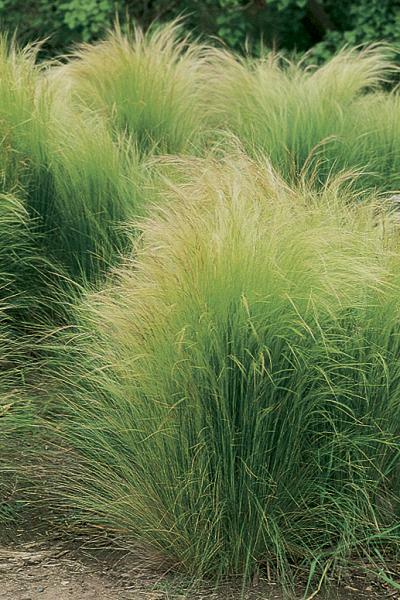 Otherwise it’s also native to Chilean and Argentinian grasslands. But escapes the garden very easily, inside and outside its native range (in CA, southern Europe and in Australia, where it is predicted to cost 39 million in agricultural losses over the next 60 years – that’s just Austrailia). 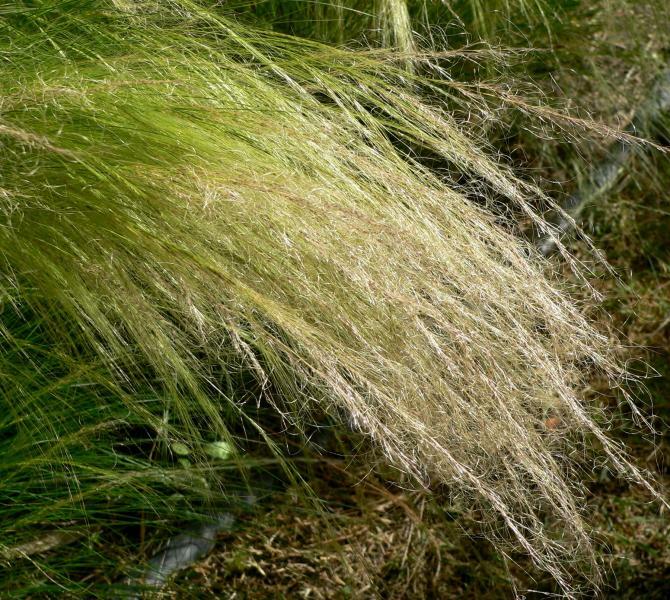 When ingested by livestock, it forms indigestible balls to cordage, and it’s not very friendly to areas that need to fight fire during drought season – so use with caution. 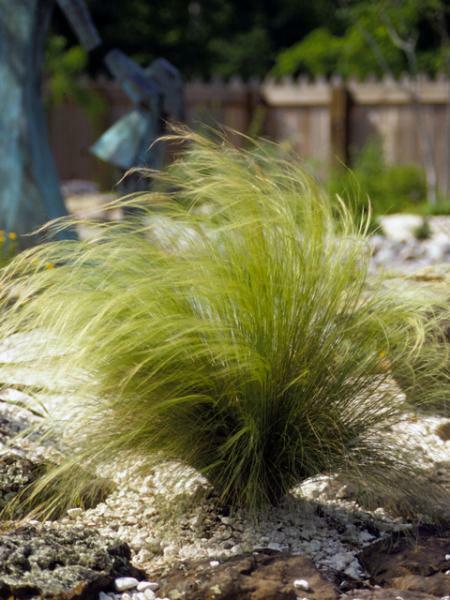 It may be native to part of TX, but it’s so problematic, that you may want to leave it in the mountains (600 m+).